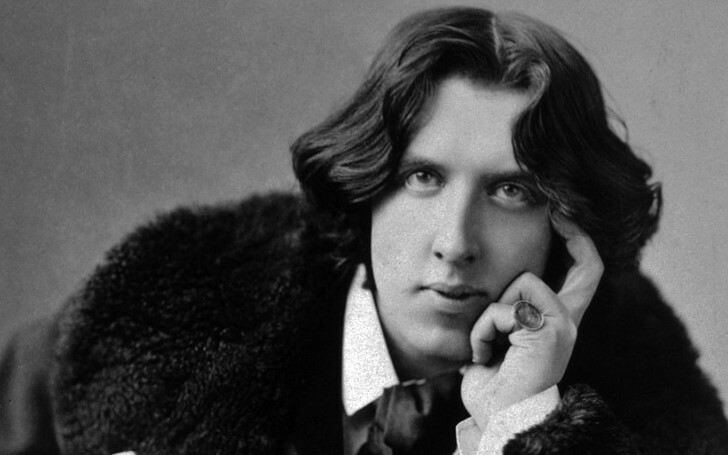 Freddie Fox and Anna Chancellor to star in BBC feature Documentary about Oscar Wilde. King Arthur actor Freddie Fox and Trust star Anna Chancellor are two of the A-listers appearing in a feature-length BBC documentary about the iconic writer Oscar Wilde's life story. The pair will feature in The Importance of Being Oscar alongside Outnumbered’s Claire Skinner and Four Weddings and a Funeral's James Fleet, which is produced by Banijay-owned indie IWC. The 80-minute doc airing next year on BBC Two will explore the Irish writer’s career, controversial personal life and concluding fall from grace. Additionally, the documentary will chart his success and be a part revelatory accounts, part-performance. The actors will also perform excerpts from his greatest works, including The Importance of Being Earnest, The Picture of Dorian Gray and The Canterville Ghost. Stephen Fry, Wilde’s grandson Merlin Holland and his latest biographer Matthew Sturgis will also feature the doc commissioned by Mark Bell, who is a commissioning editor of BBC Arts alongside Richard Curson Smith, director for IWC. “The time is really ripe for a re-evaluation of Oscar Wilde’s life and work on television. We felt that the story of Oscar’s trial, imprisonment and the final years have been well covered. But the story of his fuller life, and the importance and brilliance of the work he created before his fall deserved fuller attention alongside an account of his tragic demise." Viewers will join experts, enthusiasts, and biographers as they dig deep into Wilde's life and career in the 80-minute show airing on BBC Two in the UK.